In one of the classes I'm currently taking at Kellogg, we've recently touched on the issue of top K-12 teachers working at the better performing schools, with the schools that represent a more challenging case often facing significant difficulties attracting and retaining top talent. This problem, of course, isn't unique to K-12 system. If you think about it, most of us will probably choose to move to a job that offers higher pay, and a better working environment, whenever the opportunity presents itself, without a second thought. And if we believe that the new job would be just as, or more, meaningful than the old one, that typically seals the deal. And who could blame us? And yet, once you start thinking about what that truly means, the answer becomes less clear. While it most certainly makes sense to look for the greener pastures from an individual's perspective, we might wonder what kind of impact does it have on the world around us? More importantly, are we even serving our own needs in the best possible way by following this line of thinking? One particularly interesting example to illustrate this point that immediately comes to mind is Google. For years now, it has been being highlighted as one of the most desirable employers in the world. It has the resources required to offer its employees extremely competitive levels of pay, and it is also famous for its great work environment - hey, it even tries to assess people's "Googliness" before hiring them in order to determine whether they'll fit well with the company's culture. Google is undoubtedly a great place to work, so it isn't really surprising that people from all over the world aspire to work there. However, there is also another side to that story. Almost every person I've talked to who's worked at Google has at some point brought up the issue of being surrounded by people who were overqualified for their jobs. 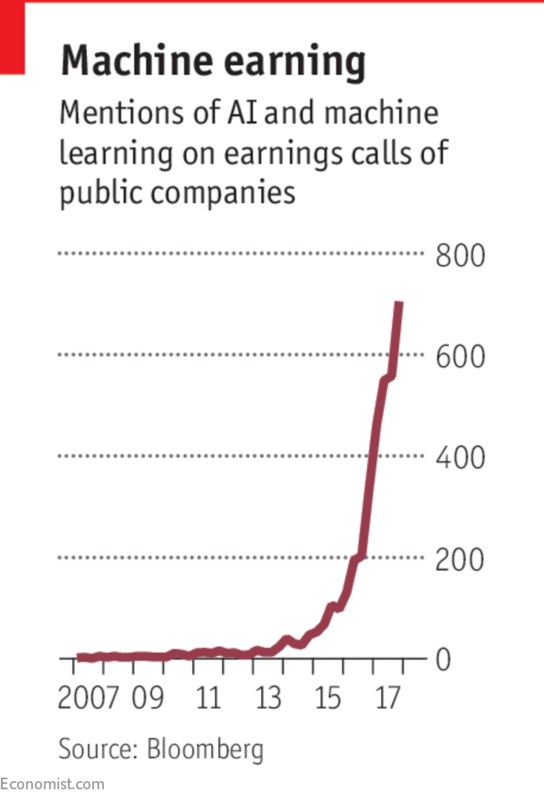 Yes, Google's immense profitability has made it possible for the company to pay for the best available talent. But hiring the best people doesn't automatically mean that you have meaningful problems for them to work on. That, of course, doesn't mean that Google shouldn't aim to hire the people of the highest caliber - after all, as long as it has the resources and the appeal required to attract them, the employees and Google both seem to be better off if it does. And yet, one might wonder, what could many of those people have achieved otherwise? Would the companies they'd work for have more challenging problems for them to work upon? Or would some of those people actually start their own companies that'd eventually change the world? The same goes for the K-12 system. Nobody could ever blame the teachers for the desire to work for the schools that offer better environments - even if one doesn't care for the compensation and surroundings, it can be much more fulfilling to work in such a place. The question, however, is what impact those teachers might have had at the lower-performing schools: some of those often have a much more pressing need for the best talent, but have trouble attracting such candidates. So, what could be done to address this issue? I am afraid there are no easy answers here. The best talent is, and will always remain, a scarce commodity, and the best organizations often have a higher appeal (not to mention more resources to offer) to those workers - that is not going to change, nor should anyone want it to, really. What we could do, however, is create additional incentives for the people to take risks, whether that means going to work for a struggling school, or taking a leap of faith and starting a company. Some of those incentives might be financial in nature, but what seems to me to be even more crucial is for us as a society to promote the importance of raising up to the challenge, especially if it doesn't bring one any immediate rewards, and to celebrate those who choose to do so. This, of course, might be easier said than done, but it's not impossible, and is very much worth the effort.